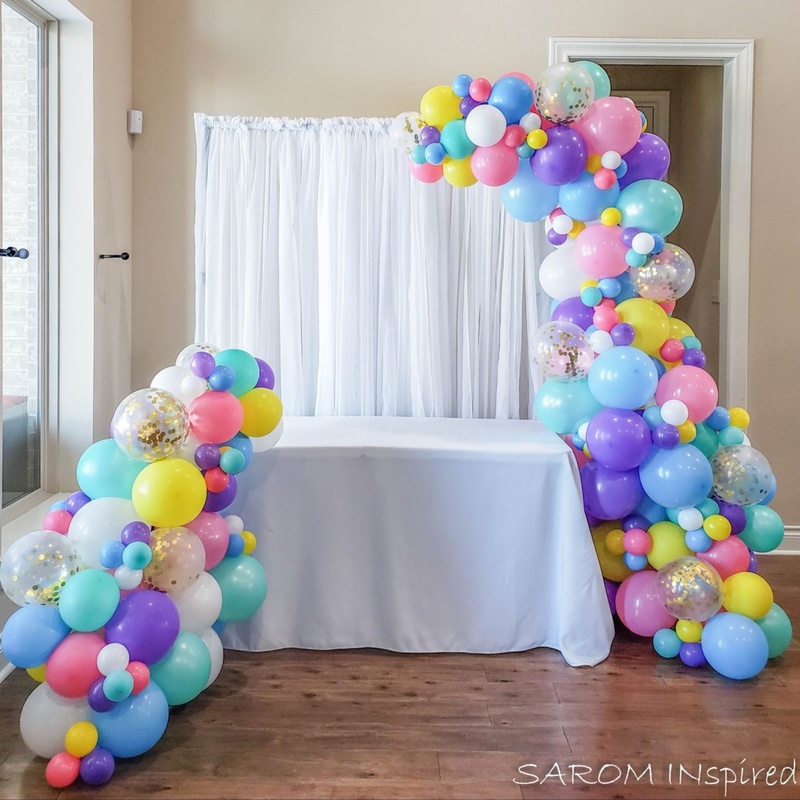 I get so excited when clients request balloon arches! 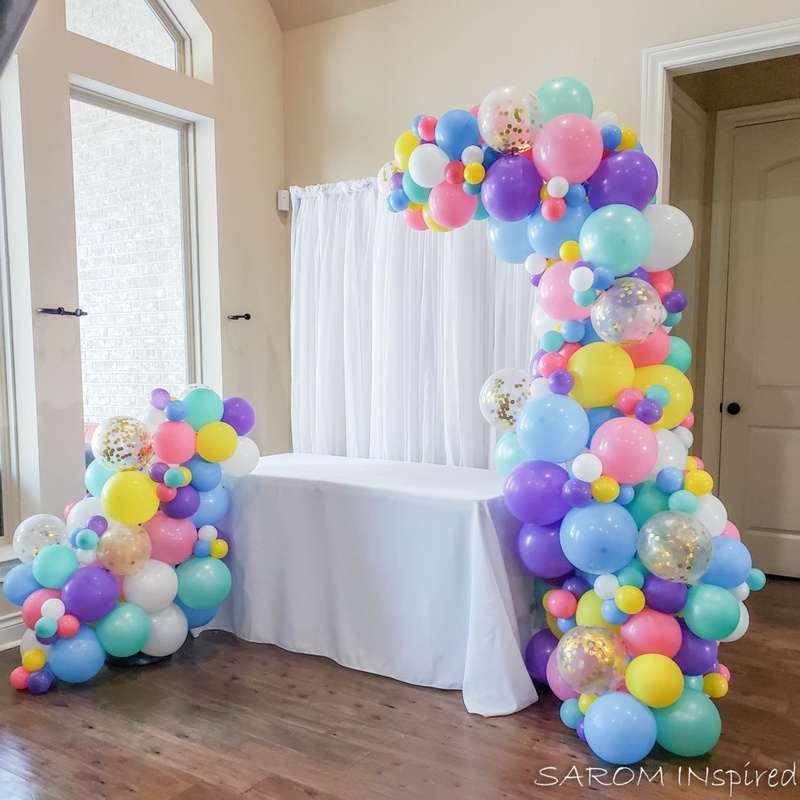 Creating these organic arches are so therapeutic for me because there is some satisfaction from starting with a bag of balloons and transforming them into these grand structures. 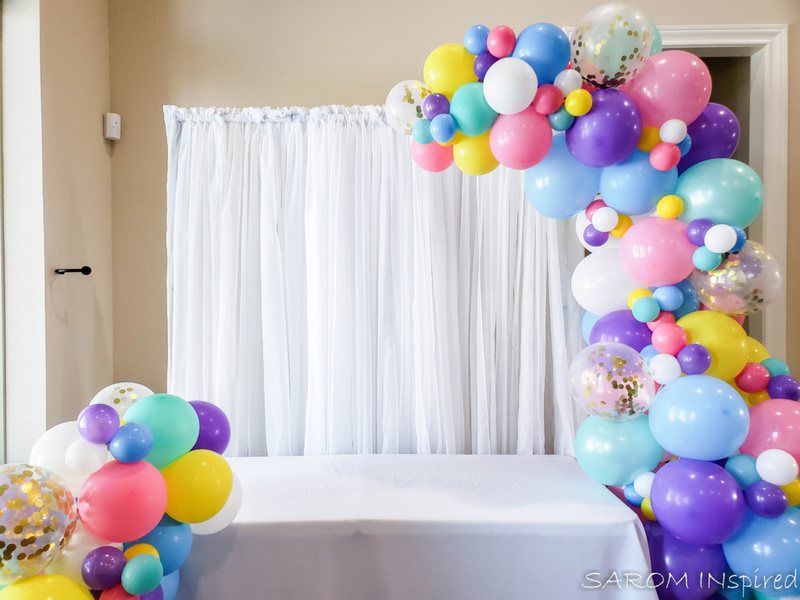 This week it’s a balloon arch for a Peppa Pig Birthday!